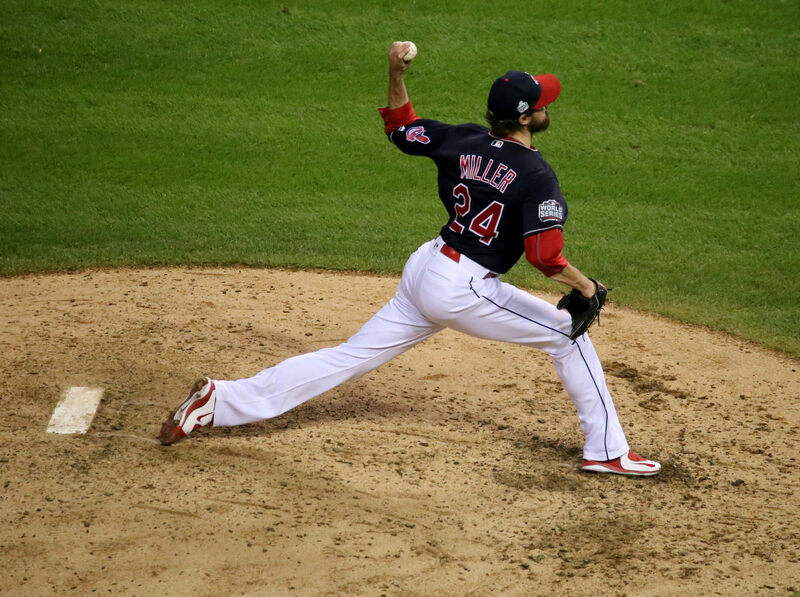 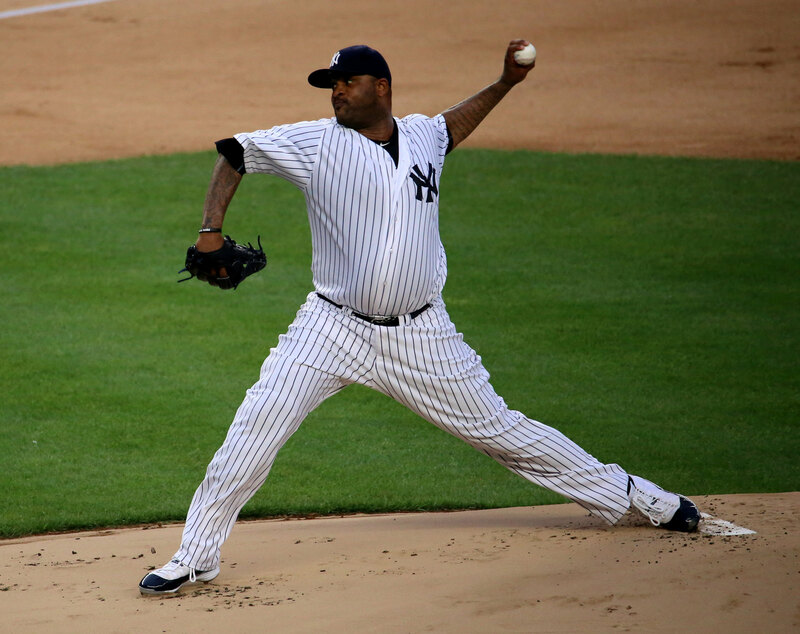 Once a pitcher learns how to throw a four-seam fastball, he should add a two-seam fastball to his arsenal. 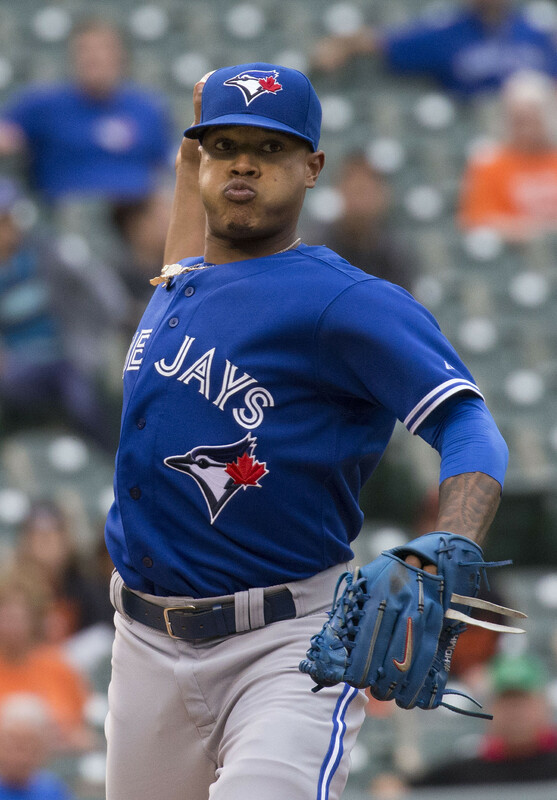 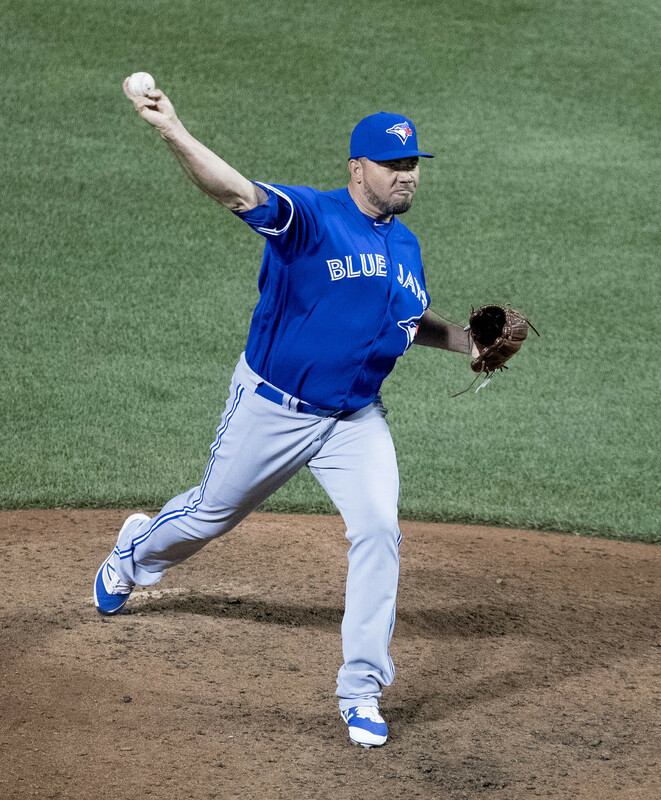 The four-seam fastball is the primary pitch in a pitcher's arsenal and it's the grip we use when we first learn how to throw. 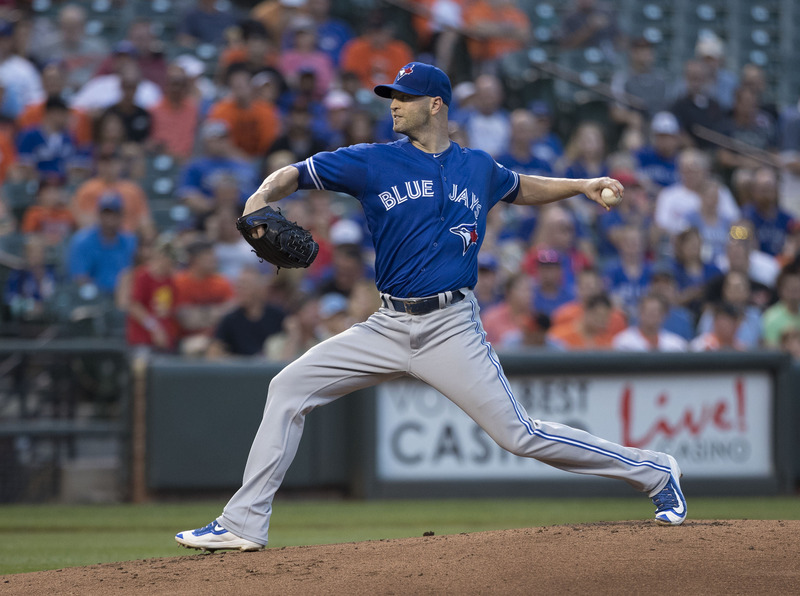 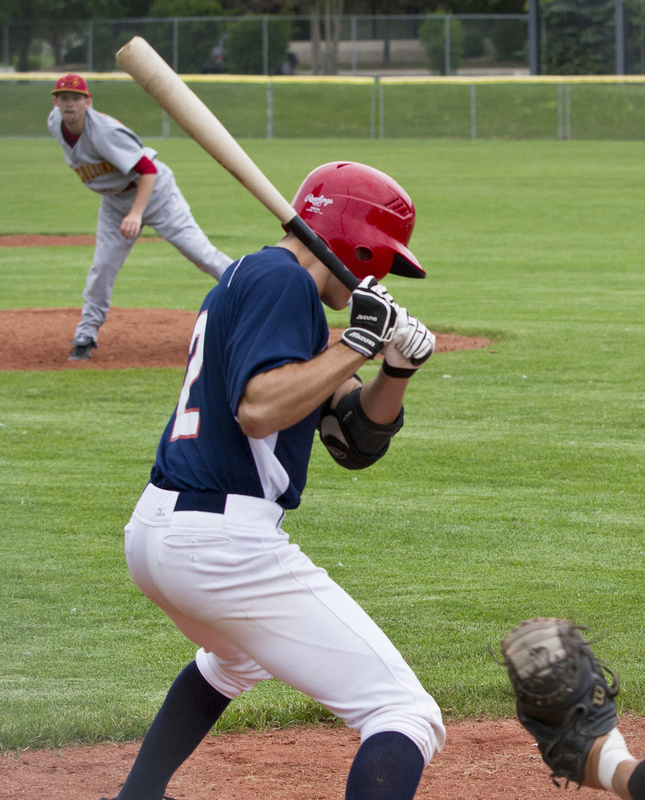 Learn what to look for in the various segments of a pitcher's delivery and how to recognize some of the more common and disruptive faults. 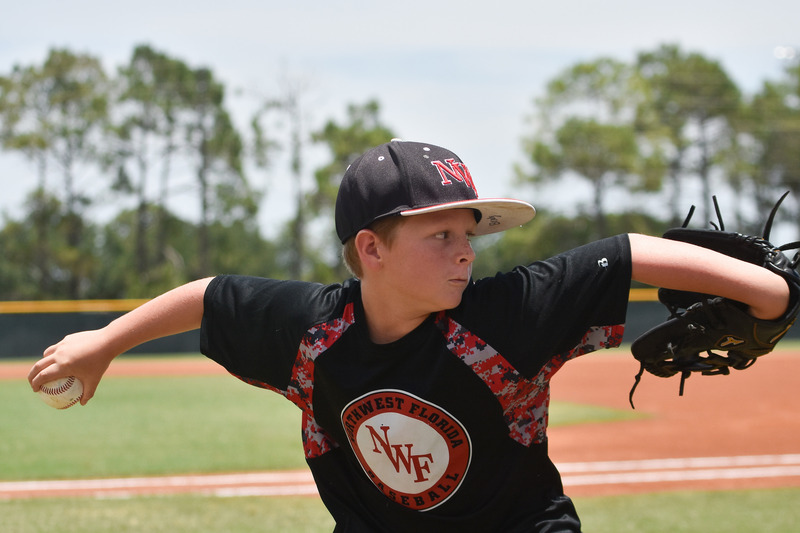 There is growing concern among sports medicine practitioners about the sharp increase in the number of youth baseball pitchers with arm injuries. 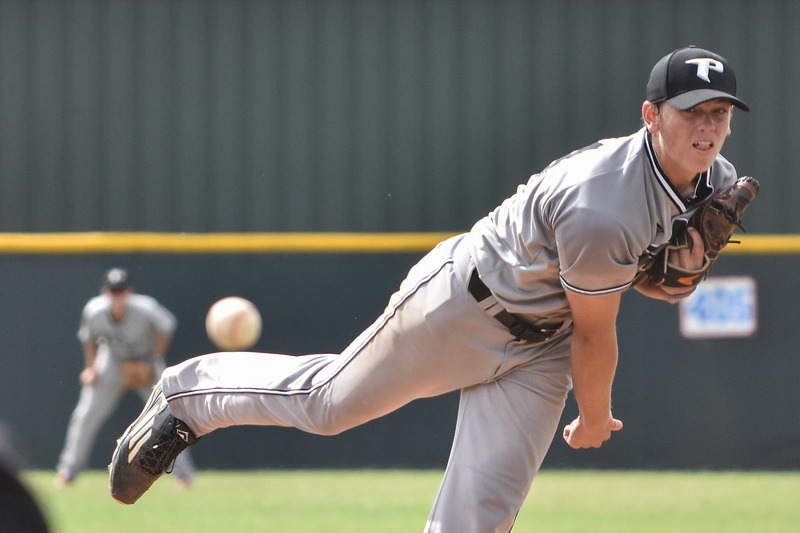 The latest research indicates injuries are caused by overuse, pitching with fatigue and improper mechanics. 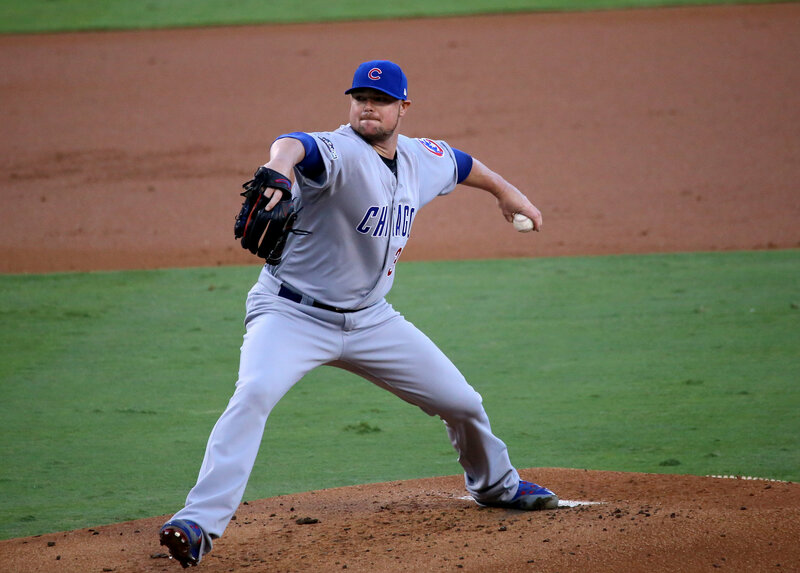 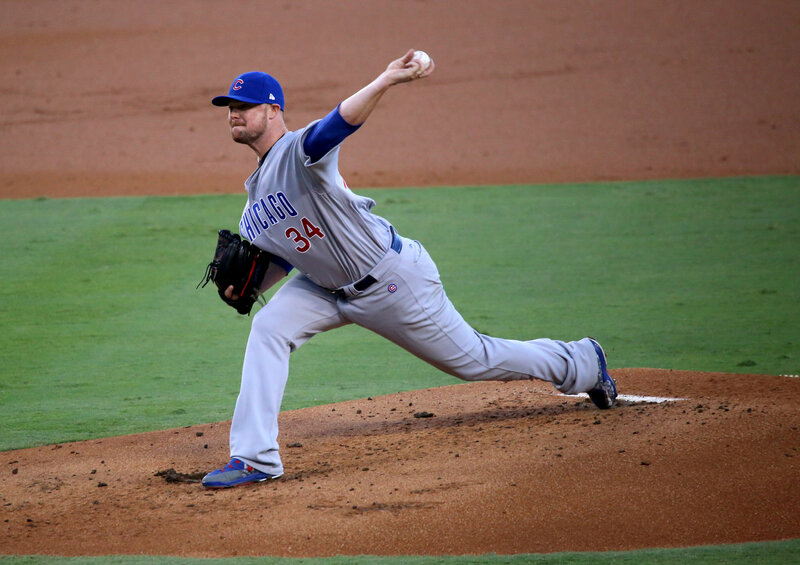 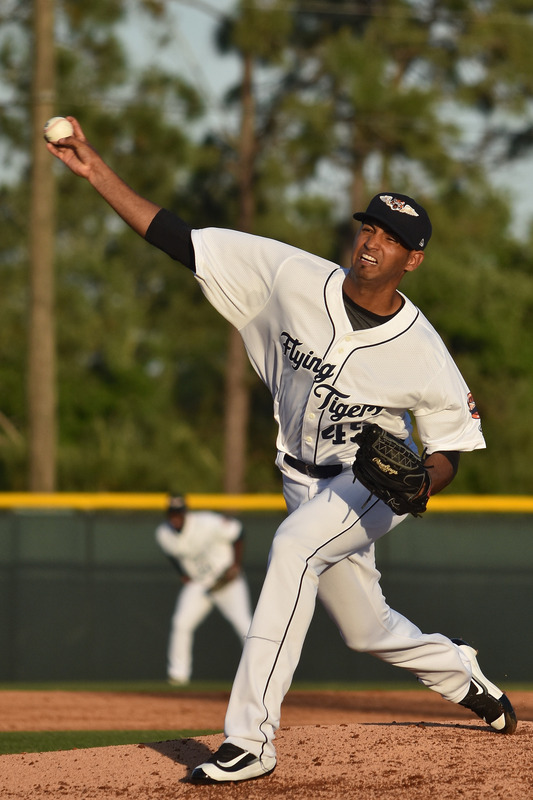 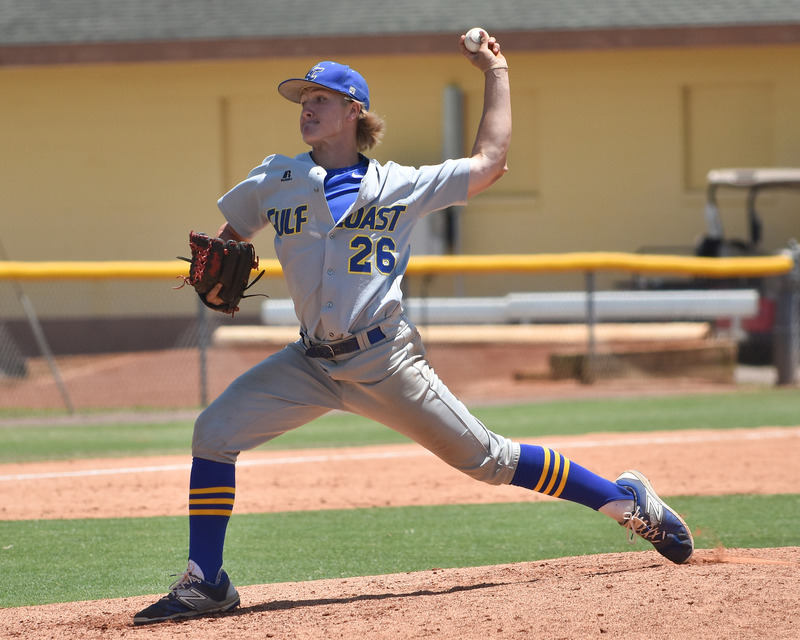 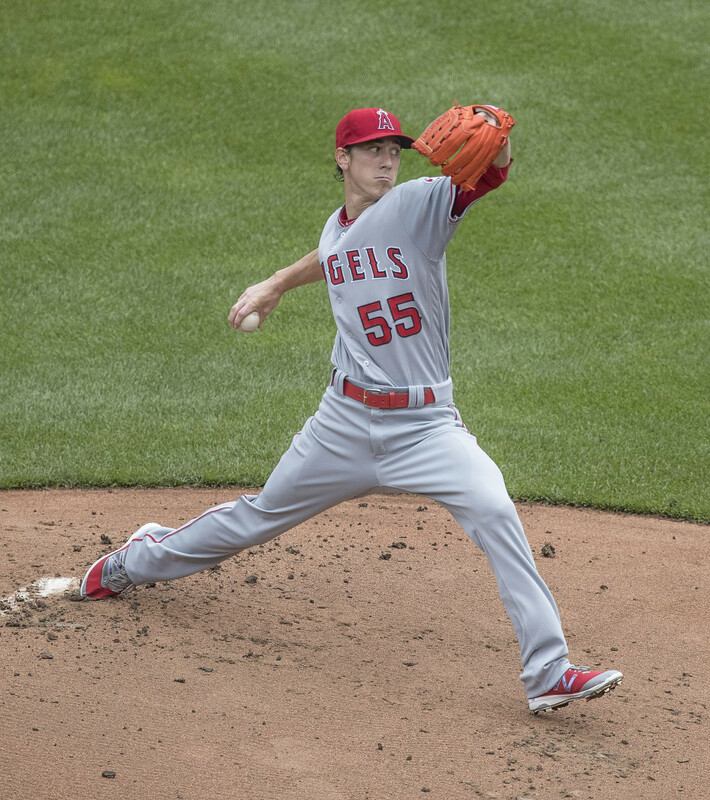 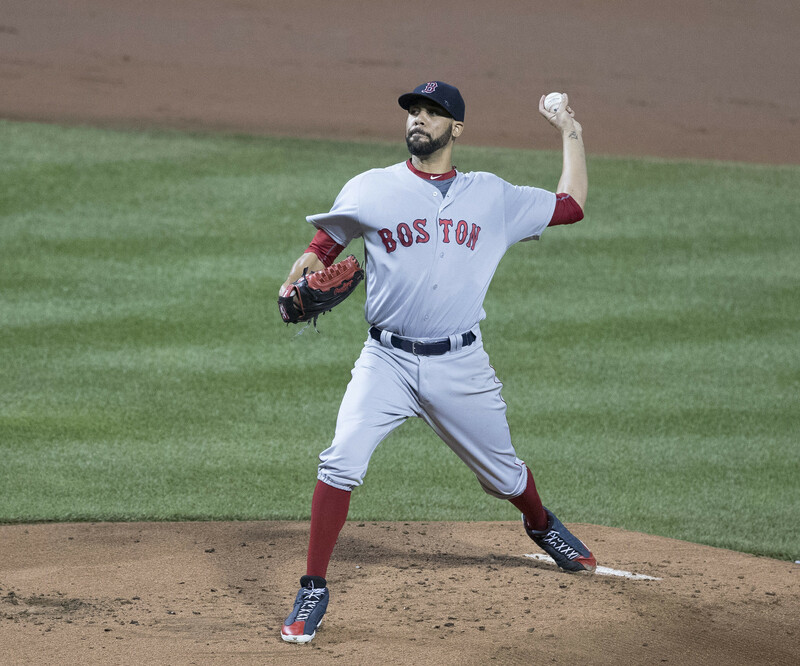 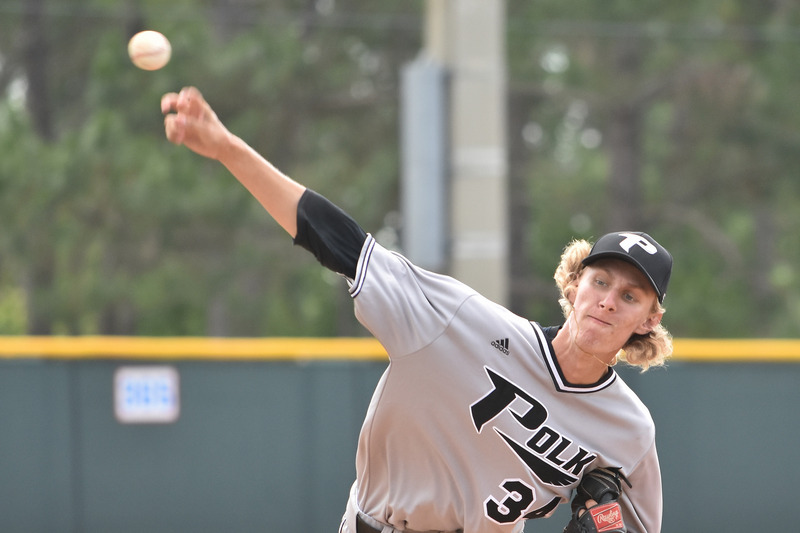 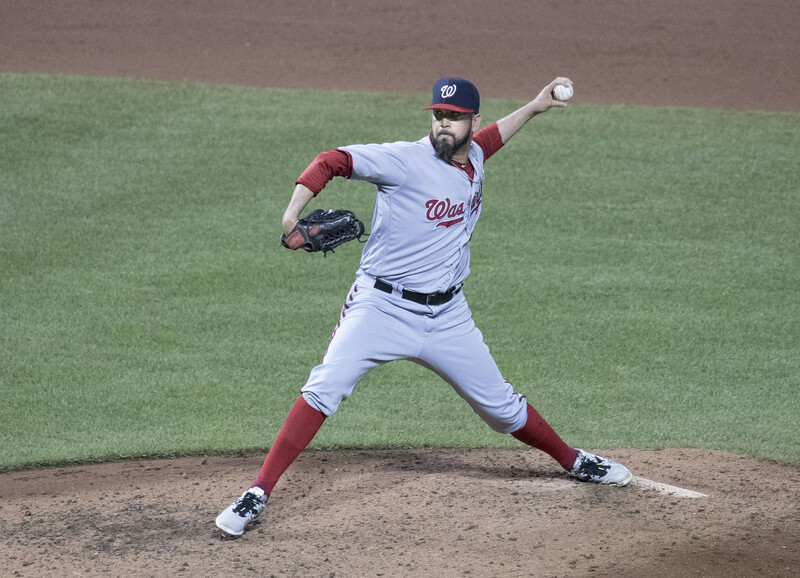 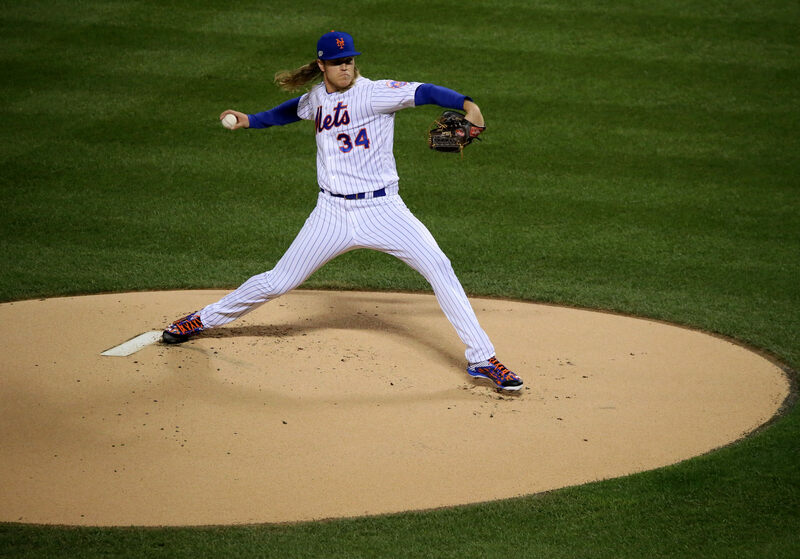 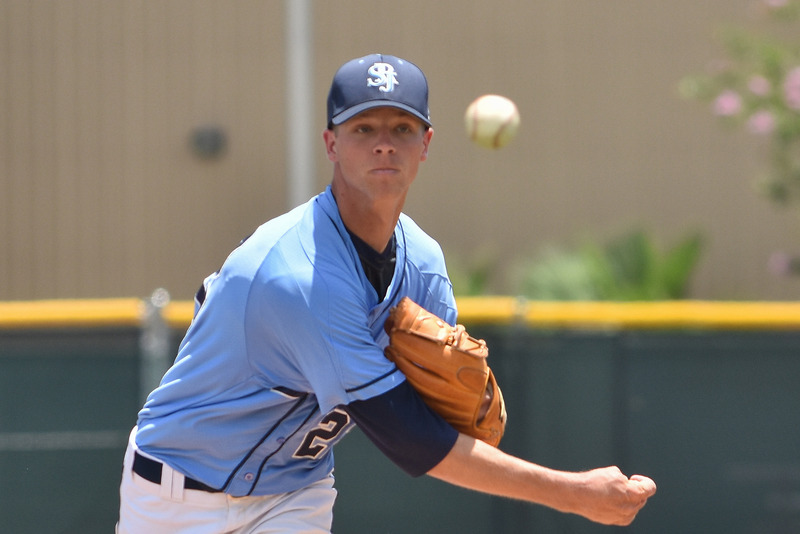 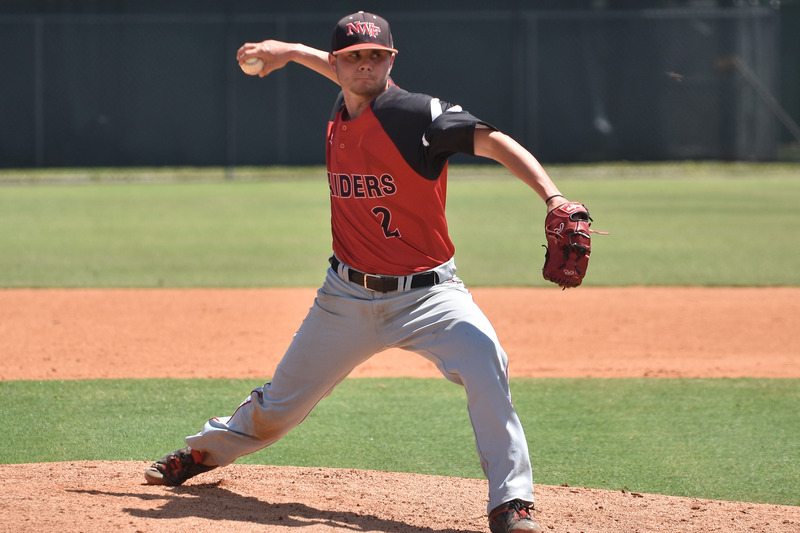 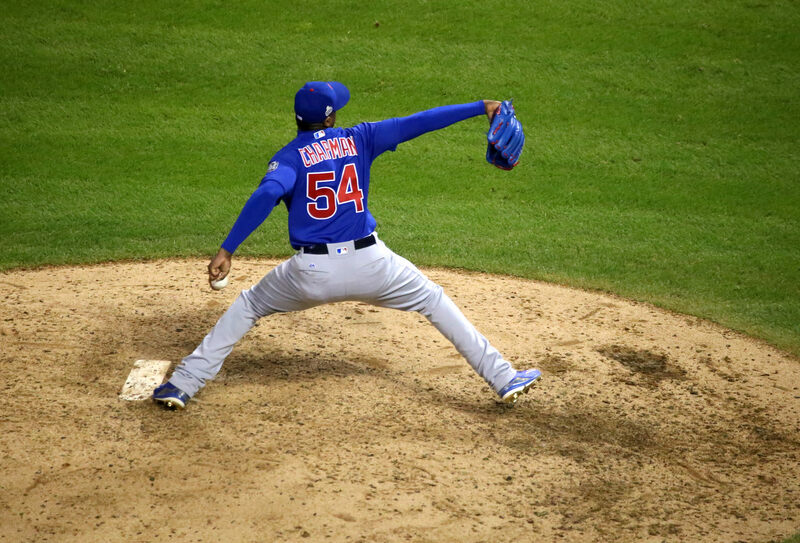 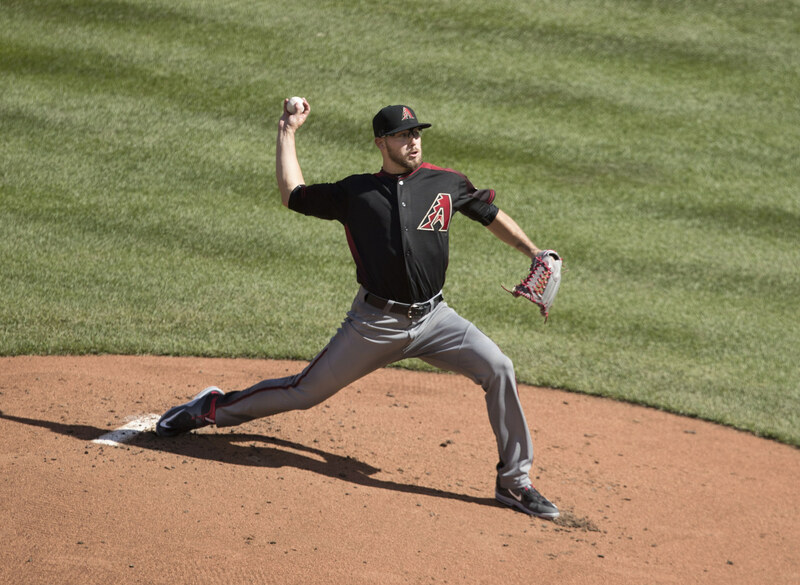 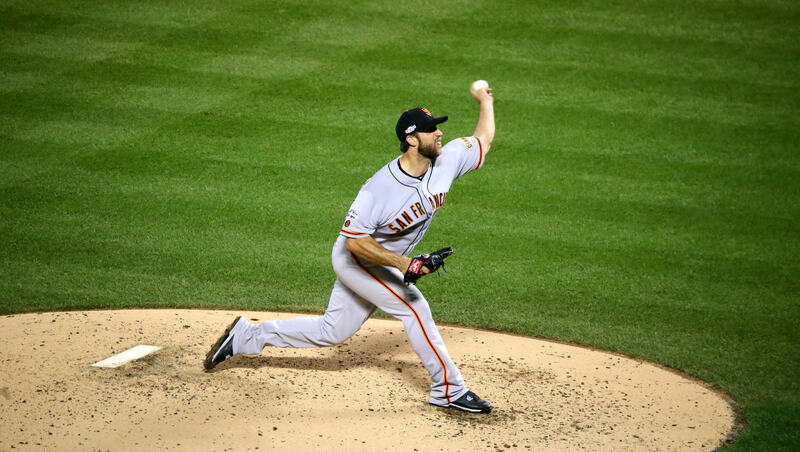 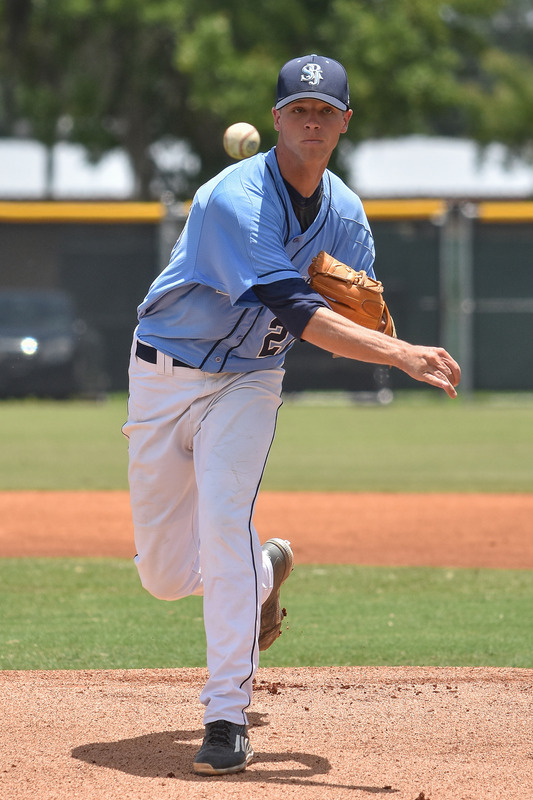 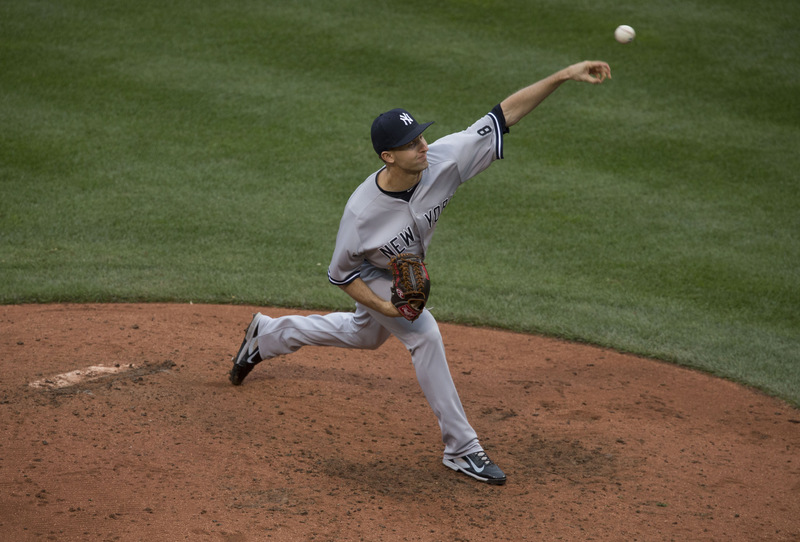 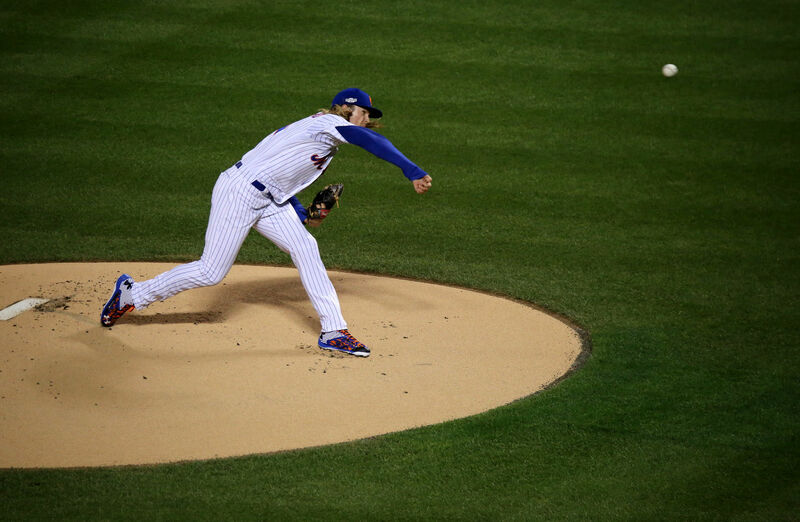 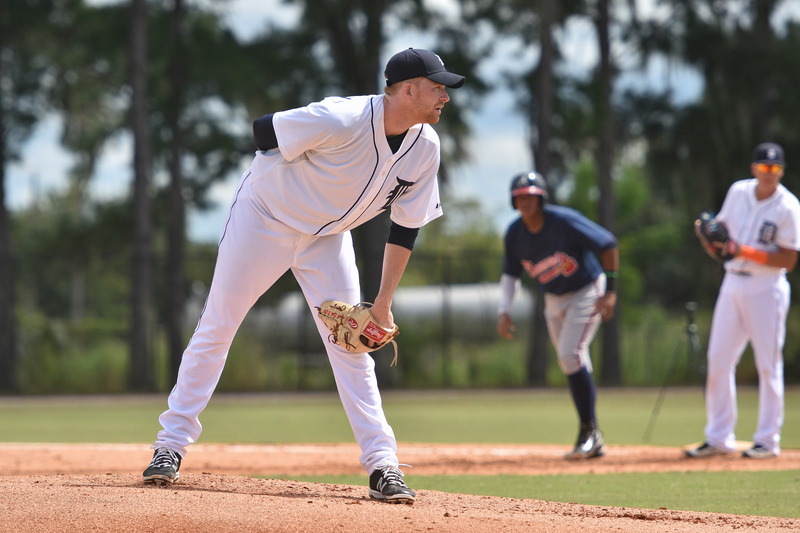 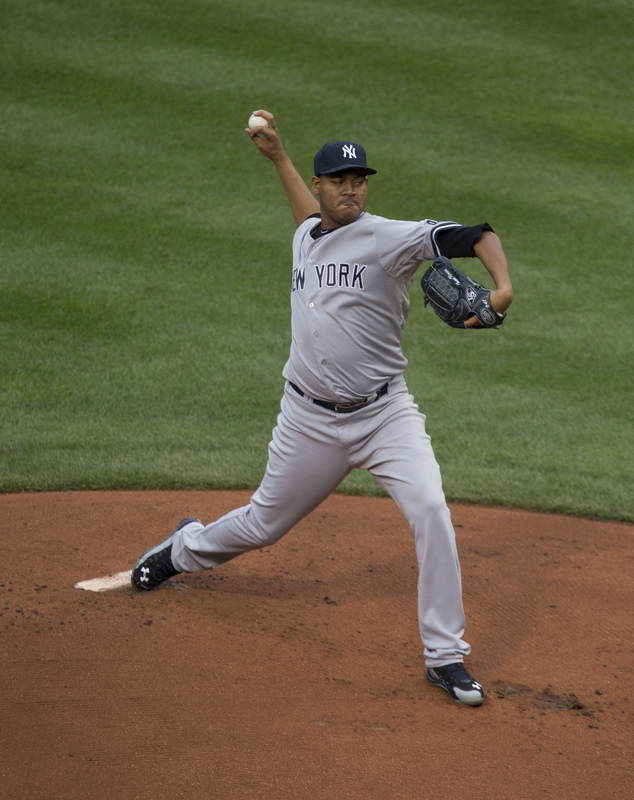 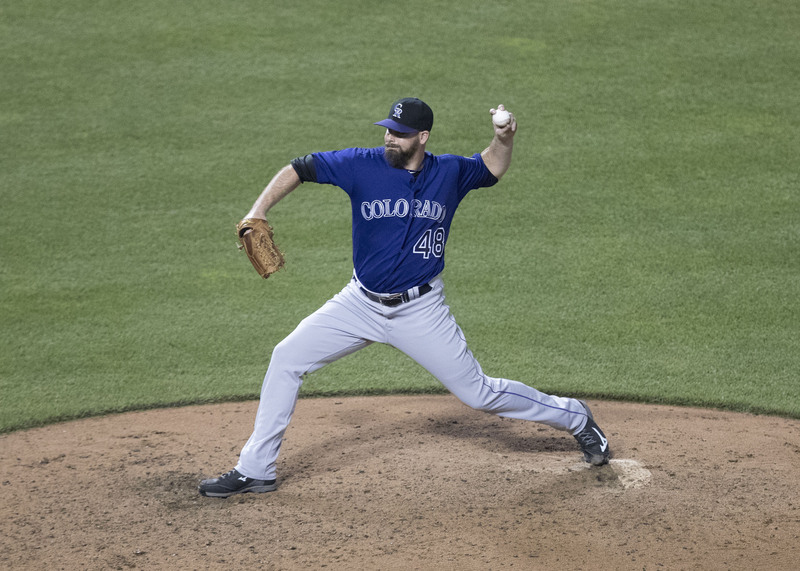 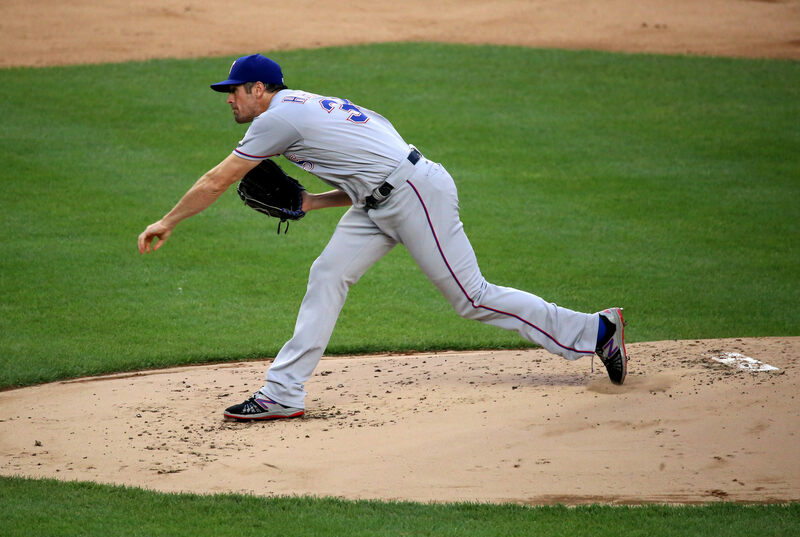 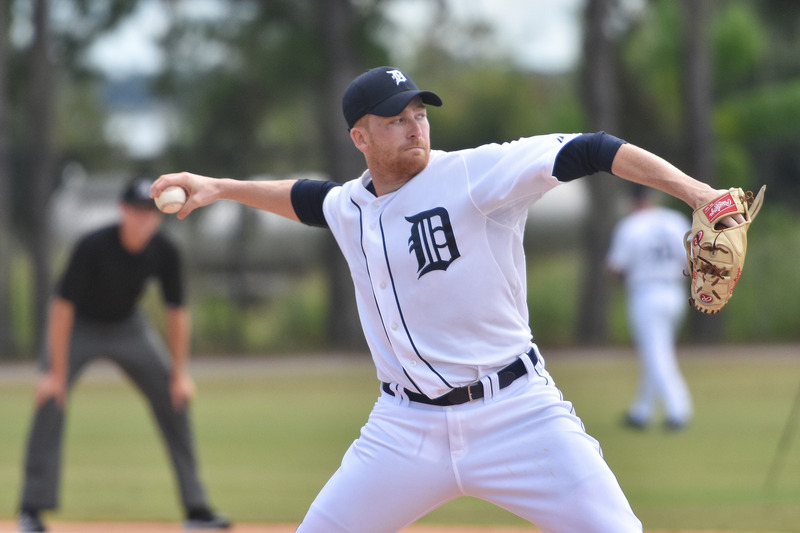 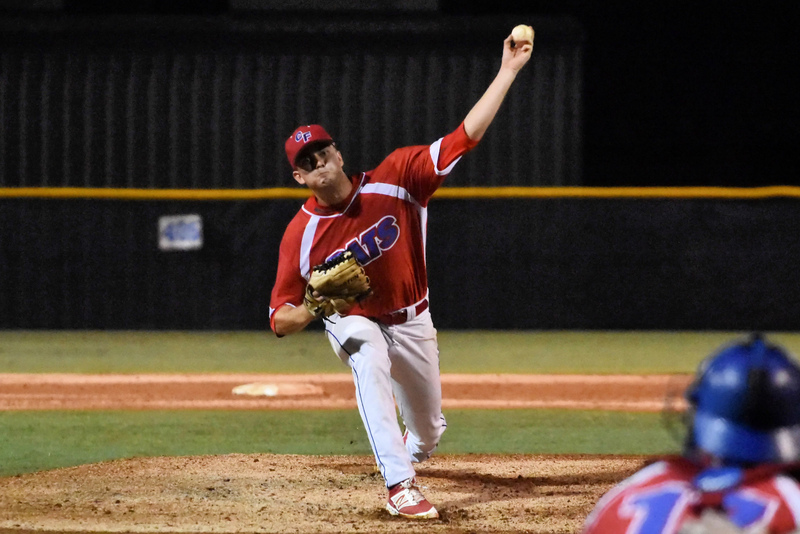 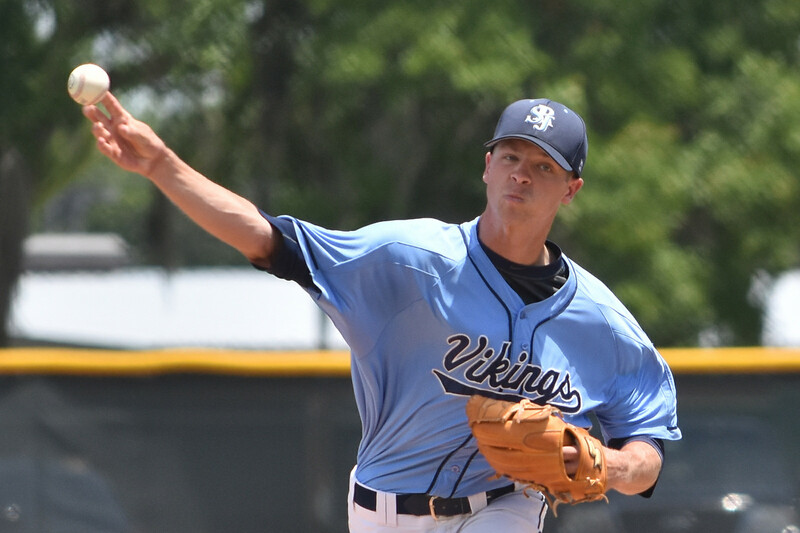 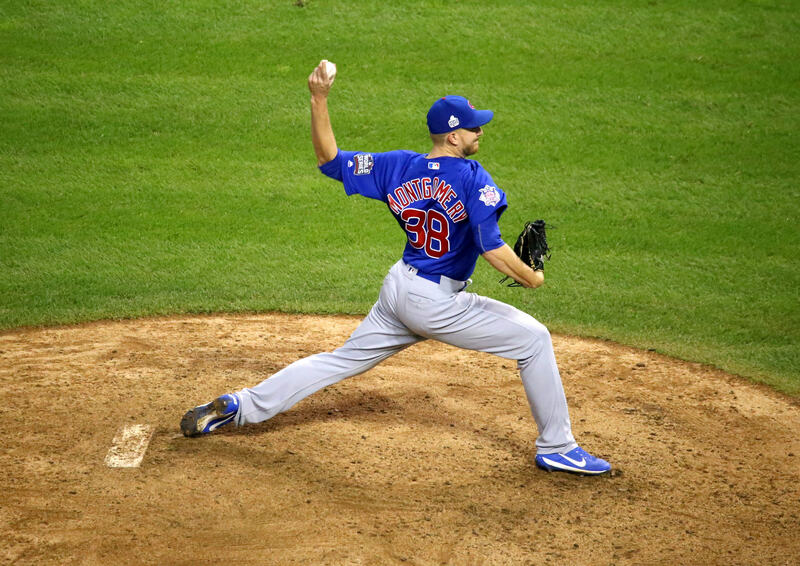 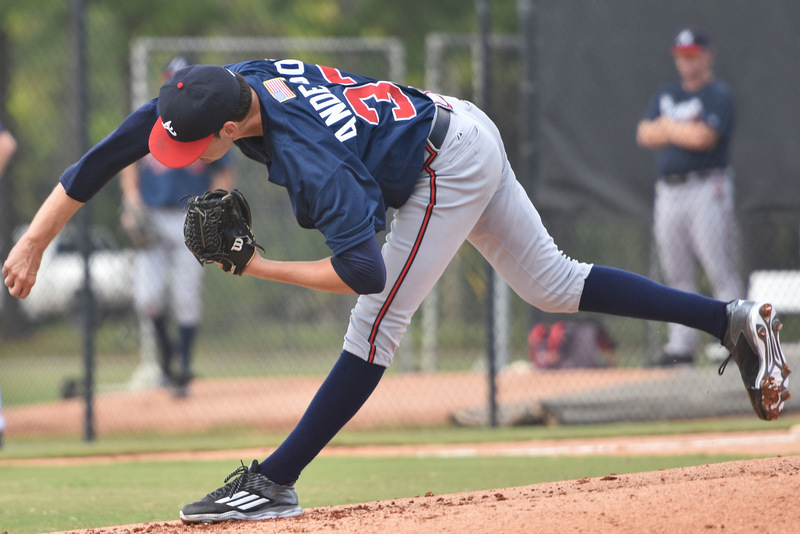 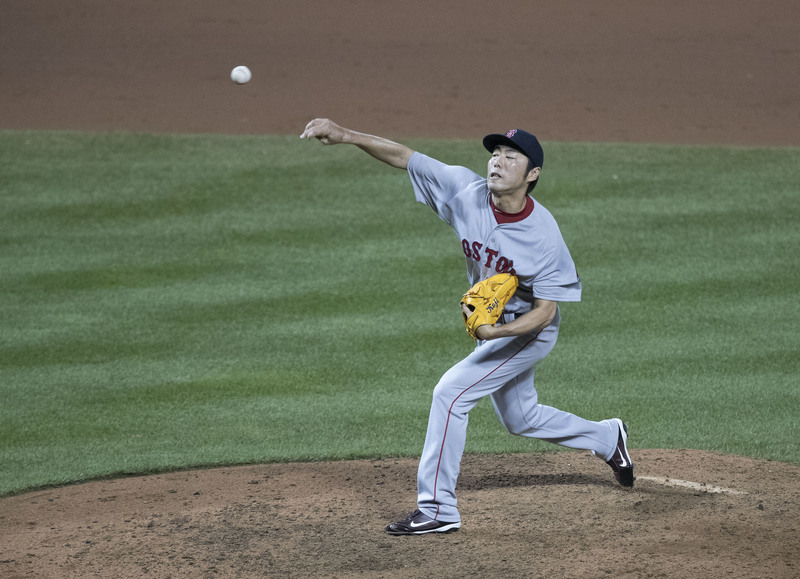 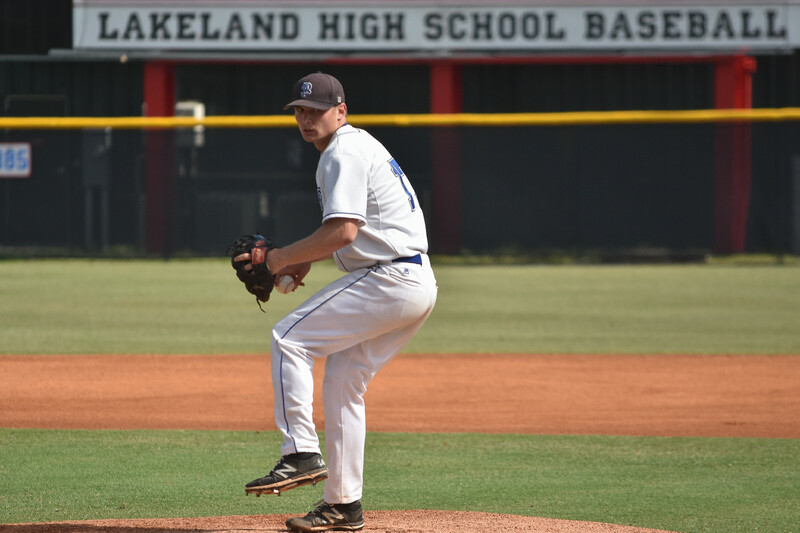 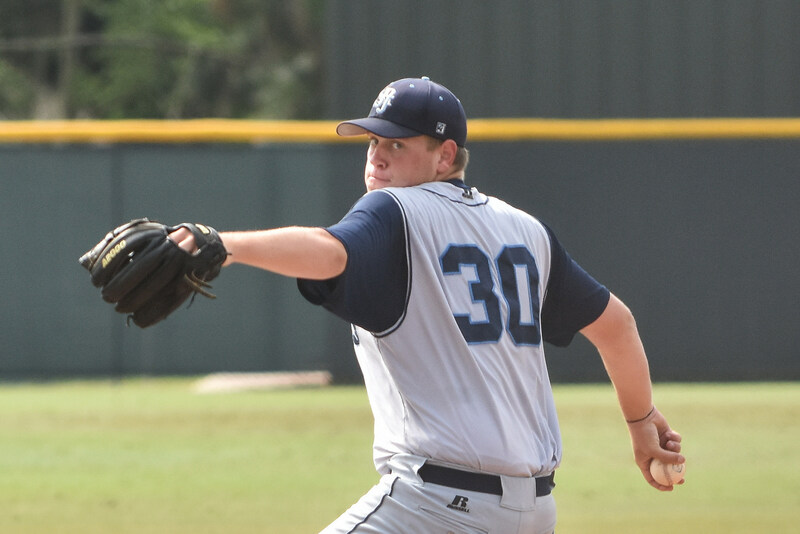 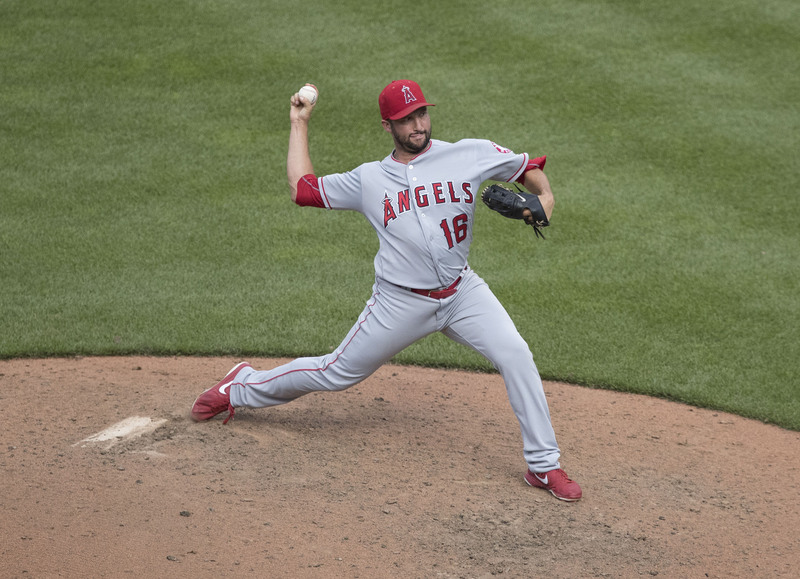 In this article, learn some of the steps you can take to prevent pitching arm injuries.